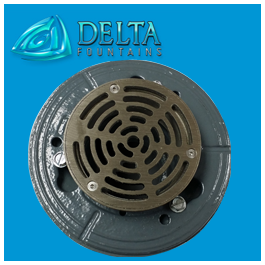 The Cast Iron Floor Drain Fitting with Nickle Plated Brass Adjustable Riser and Grate is customizable to any size necessary. 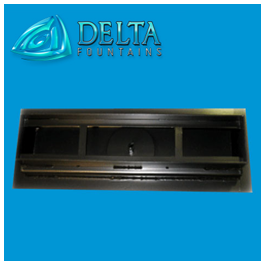 You may choose to keep it as-is or powder coat it to any color desired. 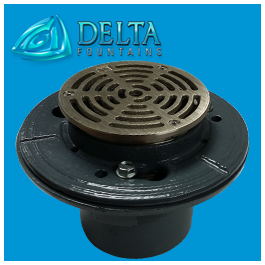 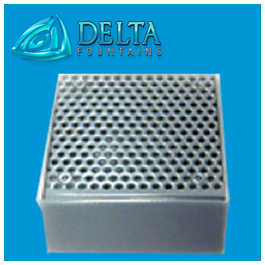 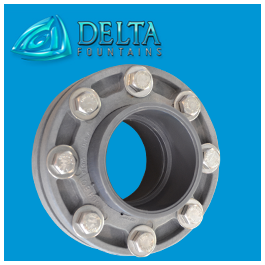 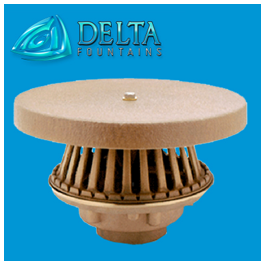 For more information about this drain fitting, contact us today.